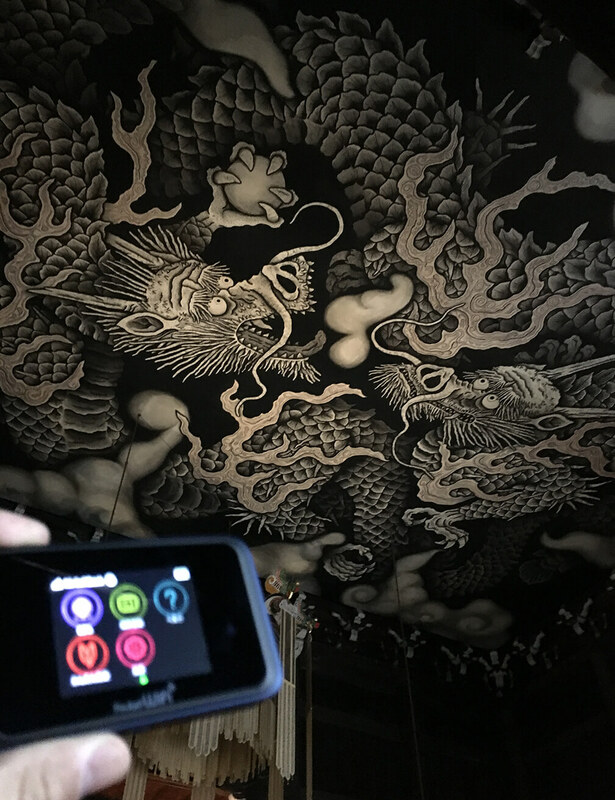 Stay connected with JAPAN Rental Pocket WiFi routers in KYOTO. 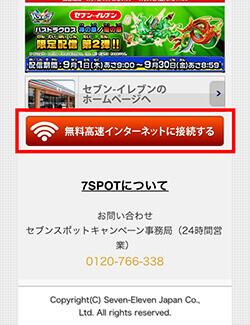 Rent a pocket WiFi and enjoy your visit Kyoto! You would be connected as soon as you receive it at the airport. Availabile at Kansai International airport and the following airports as well : Narita, Haneda and more! Click here for more details. Kyoto is defenitely one of the best travel spots in Japan where you will find Japan the most. 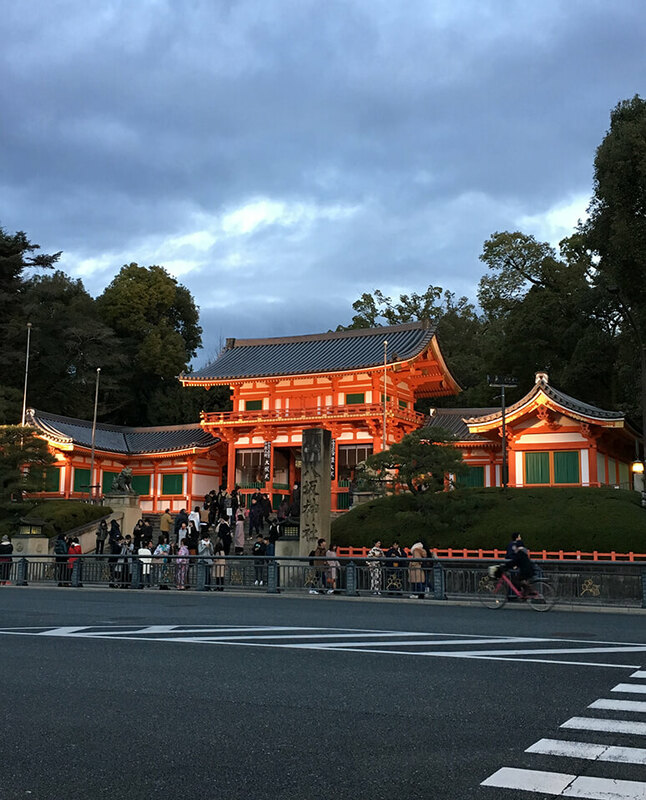 There is the world famous Fushimi Inari Shrine, Kiyomizudera, Yasaka Shrine and more spots to see! Kyoto has unique atmosphere, which is totally different from other area. The fact that Kyoto was once the capital of Japan made Kyoto special. There are a lot of ancient Buddhist temples. All around Kyoto you could find unique view of Japan! The easiest way access to Kyoto would be by air. From abroad you could use Kansai International Airport and take train for about 2 hours. You might want to use Haneda or Narita airport. Then better to take Shinkansen from Tokyo station. The fastest Shinkansen "Nozomi" take you there in 2 hours and 15 minutes. Both way takes about 2 hours but it would be reasonable to use Kansai airport if your final destination is Kyoto. There are so many travel spots to see in Kyoto City. Outside Kyoto city there is also spots like Byodoin temple in Uji. So you might want to take train or bus to get there. In that situation, GoogleMaps would be your navigater. It's really useful because it guides us from where you are now to the destination you want! Since Kyoto city is quite complex city. There are so many narrow paths. So GoogleMaps would be a big help. If you have a rental pocket WiFi you will always be connected. You won't get lost with GoogleMaps as long as you're connected to the Internet. With a rental pocket WiFi, your friends can be connected too. You can share your WiFi with your friends, which makes you save money because you don't have to get a SIM card for each. Rent a pocket WiFi and enjoy your stay in Kyoto! 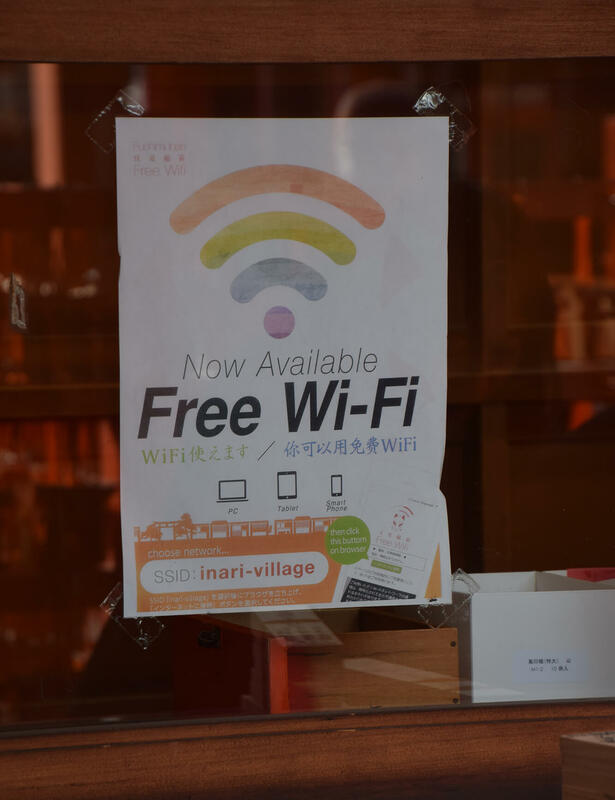 Free WiFi available in Kyoto area? In Kyoto city there are some Free WiFi environment. 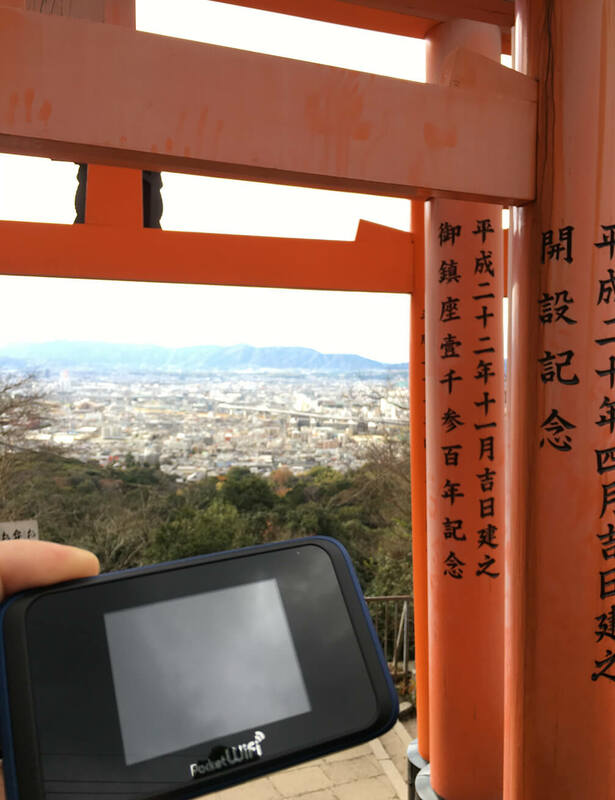 If you don't have a rental pocket WiFi you might want to use free WiFi spots in Kyoto. Free WiFi is completely free and that's what Free WiFi is all about. But there is, on the other hand, some worries about connectivity and security. Since a lot of people use Free WiFi spots download speed is sometimes very low. It takes some time to be connected. And regarding its security, better to think it has no security. So better not input our password of your bank account and such personal info via Free WiFi. But since it's free a lot of people is using Free WiFi. 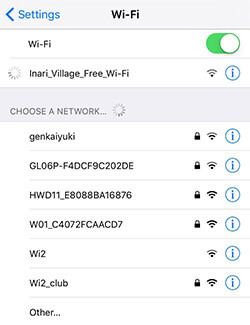 Here are some Free WiFi spots you can connect to in Kyoto area. Kyoto city offers Free WiFi service covered quite wide area in the city. 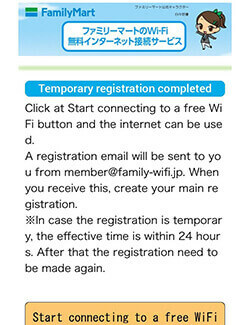 In order to connect to Kyoto Free WiFi you need to log in with your SNS account or email address to be registered. Here more details about KYOTO WiFi. Choose SSID related to where you are now. 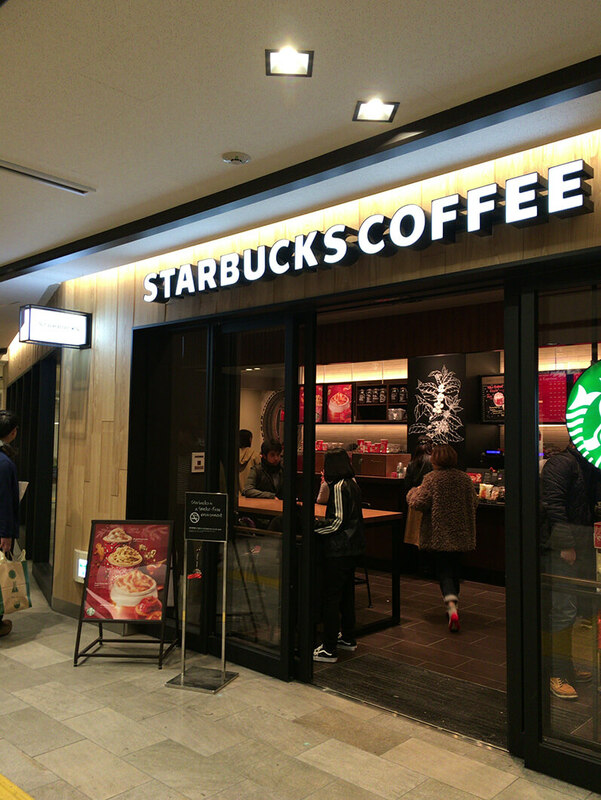 You can find STARBUCKS COFFEE even in KYOTO. Some of their shops in Kyoto looks sometimes a little bit different from other Starbucks Coffee. It's more localized design shop and you might feel Japan in the shop. And like other countries, they offer free WiFi. You might have to register your email address to start browsing. Once you have registered other area, you could use directly. Today conveniene stores are everywhere in Japan and so is in Kyoto City. 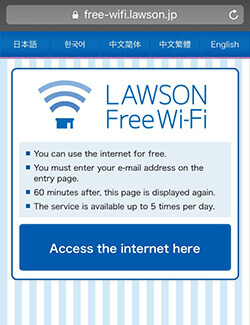 Seven Eleven, Famiymart, Lawson are offering free WiFi service around their stores. It's so useful because you can find it everywhere when you want to up the name or location of the restaurants you are going to visit. It's more like short usage. Some of them you have to register your email address before connecting to the Internet. Free WiFi is actually useful. It's free, you can find it almost everywhere. You might survive only with free WiFi spots. Just don't forget it has almost no security. You need to be careful. On the other hand, rental pocket WiFi lets you go everywhere. You will always be connected. GoogleMaps guides wherever you want. You can look up where to eat anytime you want. You don't have to look for the free WiFi spots. And you don't waste your time for just looking for the spots any more. 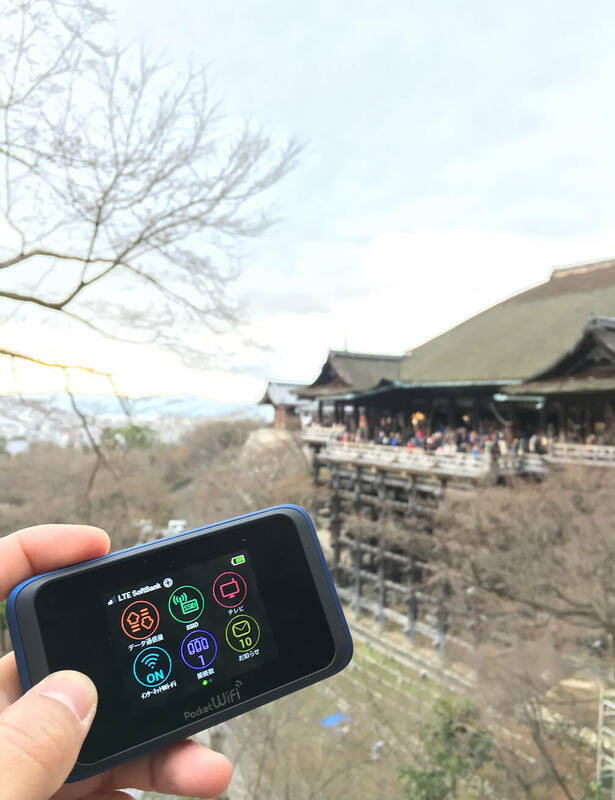 With a rental pocket WiFi your trip to Kyoto would be much more enjoyable!